These will provide you with a space to share what you are really passionate about, as it related to the sector or area that you are interested in. Blogs and web sites can be beneficial to both candidates with extensive professional experience, and those who are just starting out. Be sure to share your blog in LinkedIn and in your social networks…become an expert in the area that you want to stand out in. It is especially important to create high quality content. Pay attention to the latest trends to make the most of your blog or web site. On the web, you can find examples of people who have created their own professional space to publish posts and share their opinions about their area of expertise. 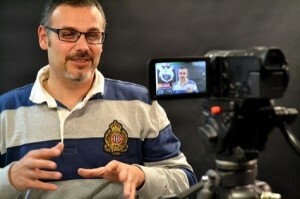 This type of activity can make a candidate stand out during the selection process, and can even help them get the job. The advantage of a video CV is that you can communicate much more information than in a traditional CV, specifically personal skills that are transferable to the professional world. Remember to make the video short – ideally around 1 minute and not longer than 3 minutes. We recommend bring honest and trying to express the kind of person you are, what you are looking for, and what interests you about the company and position. Try to emphasise why you are right for the position (education, experience, languages, skills, etc.). It is also important to remember to prepare a script and practice beforehand to ensure that the final video is the best version possible. 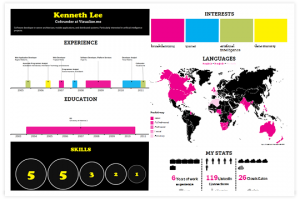 Infographics can provide visual representations of your career. You can create your infographic at http://vizualize.me/, or connect directly through your LinkedIn profile. If you are a graphic designer, don’t use templates; use your talents to create something new. Send the recruiters something that they’ve never seen before! The link below will take you to a valuable tool that allows you to convert the information in your LinkedIn profile to a traditional CV. It is a great examples of how to take full advantage of social networks to save time. Once the initial conversion is complete, you can select the font and format that works bext for you. 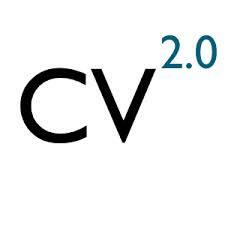 We hope these examples will help you with yout CV and thus enrich the applications you make.